Our feline companions require a special diet to maintain optimal health from their youngest years on through to their old age. The veterinarian can help you determine the best diet, feeding habits and treats where applicable for your pet. When it comes to feeding ourselves, we all probably understand how difficult it can be to get things exactly right. The wrong kinds of foods can make us feel tired or uncomfortable. Too little food and we get irritable and too much much food leads to problems down the road for our waistlines. Our cats are the same way! The difference is the types of foods that make them feel their best. Cats are what’s known as obligate carnivores, meaning that a vegetarian dinner isn’t on the menu for them anytime soon in most cases. We can help you pick the best brands of chow and wet food for your cat’s health. Between protein and taurine and all these other little micronutrients, a cat’s dietary needs can get pretty complex. 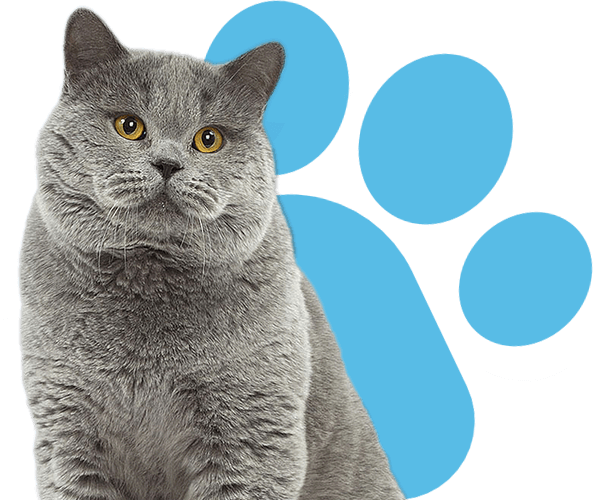 If your cat is overweight or looking a little too thin, we can also help determine how much they should actually be eating every day given their needs. Many cat food brands have measurements listed on the bag or the can, but that might be a bit too much for your cat depending on their activity levels. If your cat is overweight or looking a little too thin, feel free to reach out to us with questions about nutritional counseling. 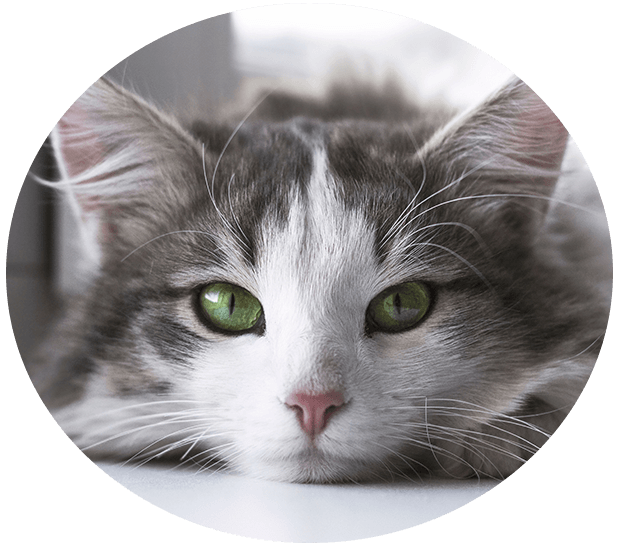 The Complete Cat Veterinary Clinic offers feline nutritional counseling for cats and owners in Brookfield, Danbury, Newtown, Roxbury, Bridgewater, New Fairfield, Bethel, New Milford, Wilton, Redding, Ridgefield, Sherman, Southbury and the surrounding areas.